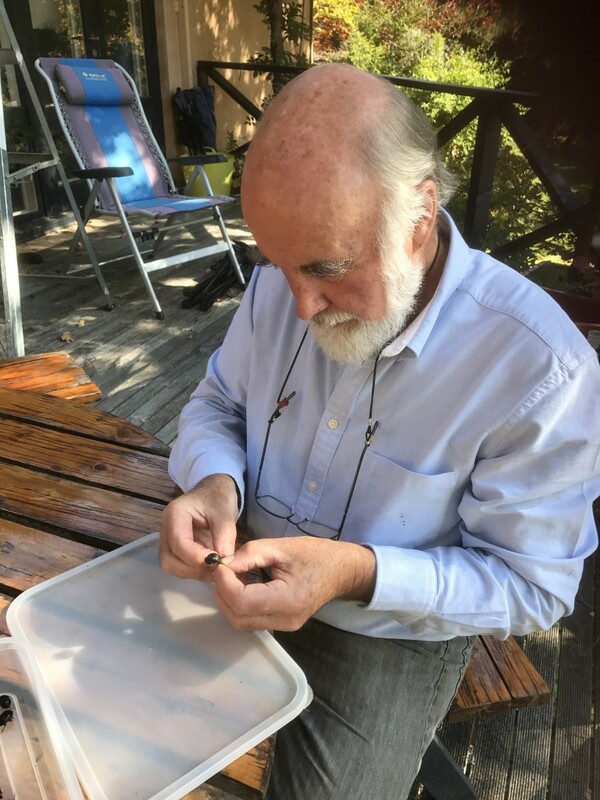 Exciting news: Find out about our new spring-active dung beetles, and then inquire by contacting Bernard Doube. DBSI sells the winter-active dung beetle Bubas bison and several summer-active beetles in southern Australia. We will be collecting more winter beetles in about May 2019. Limited supplies of spring-active beetles will be available in about December 2019. If you live in southern Australia and want to inquire about purchasing dung beetles for your cattle, horse or sheep property, please contact Bernard Doube. Please note, unfortunately we cannot supply dung beetles to deal with dog dung, and we cannot supply beetles for warm summer-rainfall regions of Australia, such as northern New South Wales and Queensland. We receive many inquiries and have limited staff available to respond to them. If you inquire about beetles for dog dung or for the areas indicated above, we will be unable to respond. We apologise for this. For more info see our FAQs. For small numbers of cattle, horses or sheep, introducing dung beetles may be an overinvestment. Please note, we cannot supply dung beetles to deal with dog dung, and we cannot supply beetles for hot summer-rainfall regions of Australia. 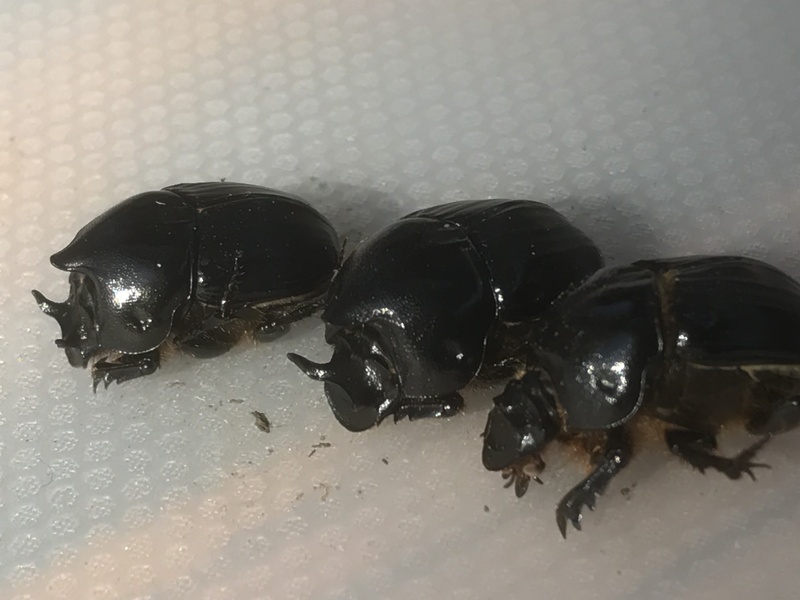 Summer beetles in December–February (a mixture of Onthophagus taurus, Onthophagus binodis and Euoniticellus fulvus). Starter colonies of Bubas bison and Geotrupes spiniger contain 1000 beetles. Starter colonies of summer beetles contain 5000 beetles of mixed species.